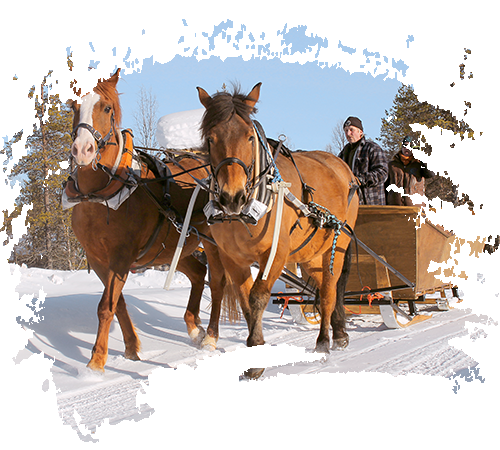 A sleigh drawn by a Finnhorse makes an impressive entrance to a party! Great for birthdays, weddings, or stag/hen nights. Sit back and relax, enjoy the ride under a warm blanket. When there’s no snow, take a nostalgic carriage ride.